Interestingly, there won’t be a concept of left swipe or right swipe like Tinder and Bumble. Facebook launched a new dating vertical on its platform called ‘Facebook Dating’ on Thursday. The social media networking giant is testing waters with this vertical in Colombia only as of now. As per Recode, about 200 million of Facebook’s users are single. Taking this as an opportunity, it will now allow users aged 18 and above to create dating profiles and mingle. However, Facebook’s CEO Mark Zuckerberg has asserted that this dating platform is not for hookups and one-night stands as seen to be a case with its competitor ‘Tinder’. Facebook Dating is to garner meaningful relationships. This is further supported by the poll taken by Facebook where voters said they would be interested in Facebook Dating’s service. TechCrunch adds that the system of Facebook Dating is based on the algorithm-powered home screen of the potential profiles. The kind of data involved will be that extracted from Facebook only and no other apps. According to Wired, the users who will be in the age group of 18 can create a profile and reach out to a mass of the choicest profiles to find their match. The users of Facebook Dating will not have to download any extra application on their phones to avail this service. The distance radar of finding your potential match is up to a 100 kilometers (62 miles) away. Once successful, the service will be expanded to all over US and even to other countries in future. The skeptics are twiddling their thumbs in anxiety with privacy being a major concern. The Cambridge Analytica scandal has left many people doubting Facebook with their data. Some are apprehensive citing reason such as manipulation of data to run this new service. Currently, Facebook’s social media networking services are free. 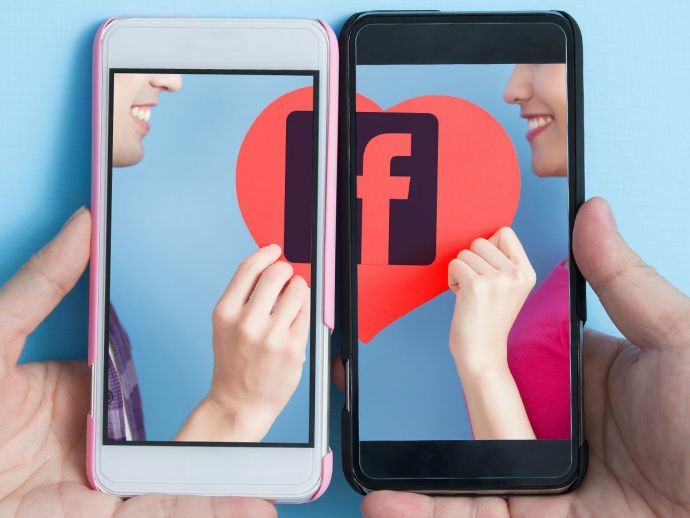 However, with subscription-based dating app Tinder, estimated to rake in a revenue of $800 million in 2018, Facebook could also switch gears in the future.